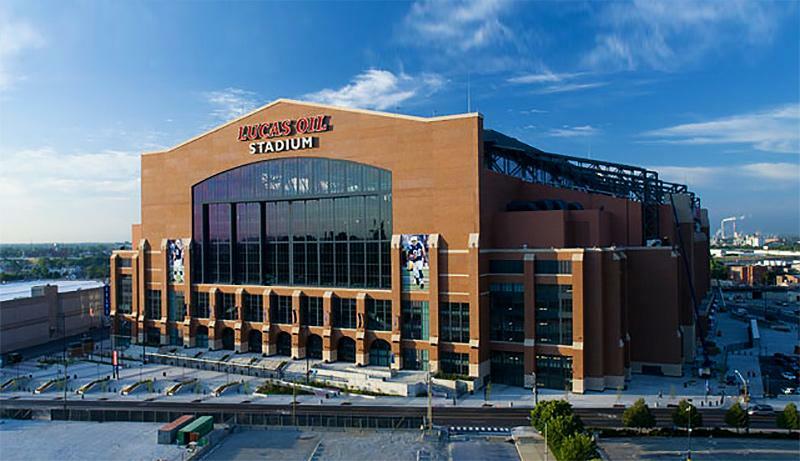 Sadly Lucas Oil Stadium (Indianapolis Colts stadium) DOES NOT provide a dedicated nursing room, mothers lounge, or nursing pod for breastfeeding and breastpumping mothers attending games and events. Your options are to breastfeed openly which state of Indiana legally allows and protects, ask guest services for help finding a private space to nurse, or try the first aid station. The main First Aid office is located in the northwest corner of Street Level, adjacent to Section 145. For emergencies during events, please find the nearest usher or contact Lucas Oil Stadium Security from any red house phone by dialing x4000. Please refer to the Concourse Level maps for further information.